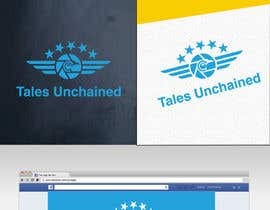 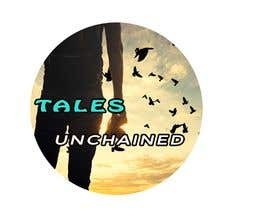 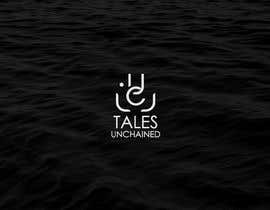 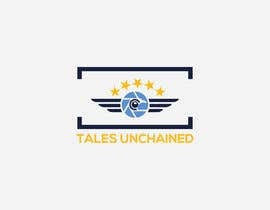 Tales Unchained is a new social media world dedicated to every style of photography. 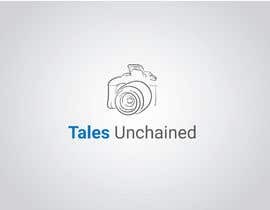 The idea behind this project is to tell stories through pictures. 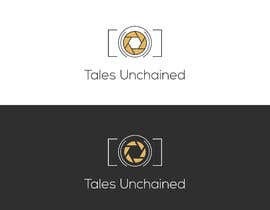 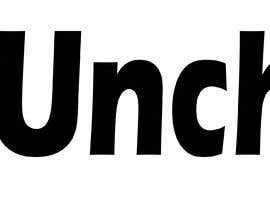 I am looking for a logo that can convey the idea of photography (like a camera) and freedom (unchained) or stories.